On a monolever bike, under acceleration, the push from the rear tire's contact patch causes the swing arm to rotate downwards. The contact patch moves slightly and the rear end of the bike is pushed up. This is commonly referred to as the "jacking effect." On a paralever bike there is a parallelogram formed by the swing arm and the strut to the transmission below it. This keeps the contact patch in the same place and the final drive does not rotate as it travels up and down. The result is elimination of the jacking effect and more consistent handling. In reality the geometry of the paralever setup isn't a perfect parallelogram and the paralever final drive does actually rotate a bit but nowhere near as much as a monolever final drive. The Paralever suspension was introduced on the 1988 R80GS and R100GS, then used on the 4-valve K and Oilhead bikes (except the R1200C). 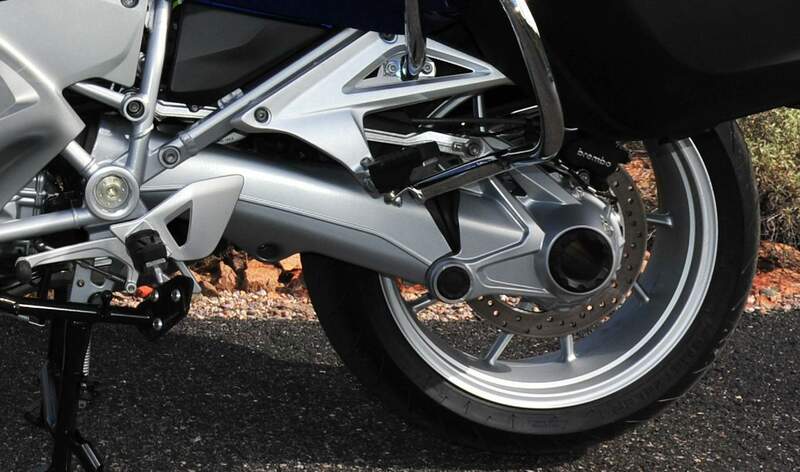 Whereas the original Monolever system had a single pivot at the front of the swingarm, like most motorcycles, the Paralever uses two links to connect the rear drive to the transmission. 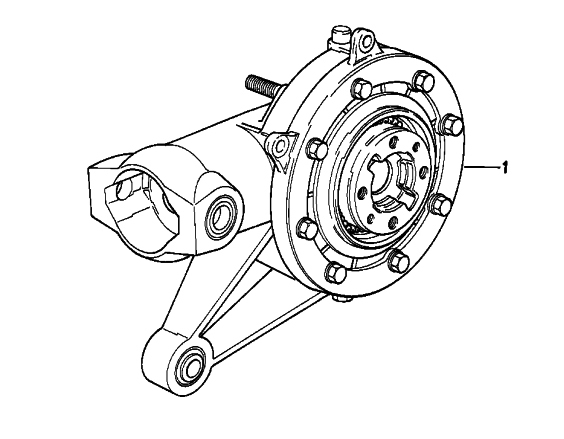 This is a "Four-bar" linkage, similar to double-wishbone suspension in cars which keeps the rear drive at a constant angle as the suspension moves. Parallelogram Suspension was first introduced commercially in 1985 on the Magni "Le Mans". Magni called the system Parallelogrammo. This new suspension system eliminated the torque reactions normally associated with shaft-drive motorcycles and enabled the bike to perform similarly to a chain-drive unit. Similar systems have been developed by other manufacturers. Paralever is BMW's version of the system. 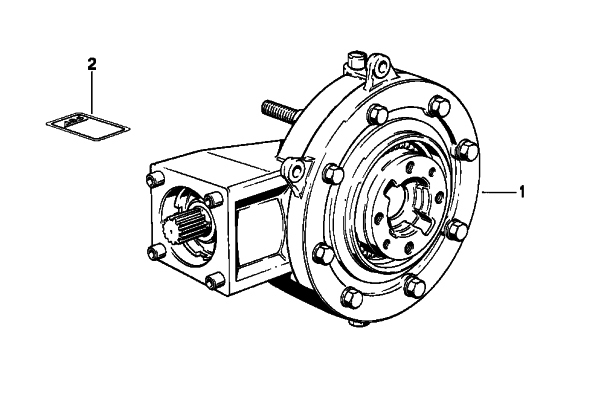 It allows the driveshaft to pivot along the same axis as the sprung rear frame due to the addition of a second link between the rear drive and transmission. Paralever was originally introduced in 1988 R80GS and R100GS motorcycles and provides a reduction in the phenomenon known as "shaft jacking" where the rear of the motorcycle would lift skyward under certain riding conditions. Moto Guzzi has introduced a variant of the system, it named the Compact Reactive Drive Shaft system (patented and named Ca.R.C.). The main difference is that the driveshaft is free to float into its structure, providing much softer feedback from transmission. Additionally, the upper arm of the Ca.R.C. is not part of the structure but just a guide to close the geometry of the suspension (it means that, differently from BMW version, the suspension will work also with a broken upper arm). Drag racing motorcycles will often use longer swingarms to keep their center of gravity, i.e. the engine, as forward as possible, to reduce the tendency to wheelie at the start.